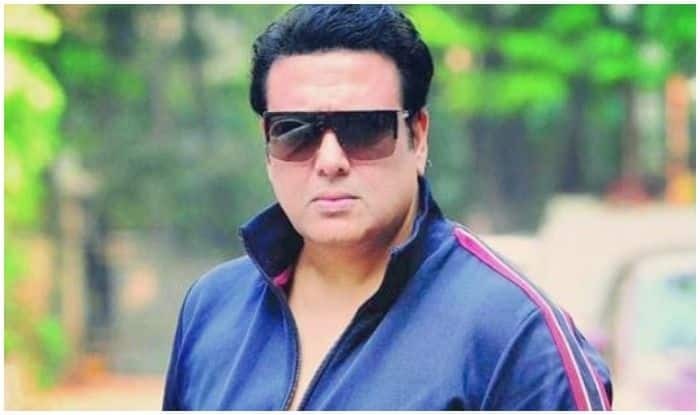 Bollywood actor Govinda‘s nephew and producer Kirti Kumar’s son, Dumpy aka Janwendra Ahuja passed away this morning after suffering a heart attack. A source close to the family confirmed the news that Janwendra complained of a sudden ache in his chest while at his flat at Yari Road, Versova, Andheri West after which the 34-year-old collapsed. On rushing to the hospital, he was declared brought dead. The body was taken to a nearby hospital for a post-mortem at 6:30 am today. The family is, evidently, in complete shock at the sudden demise of the only son of Kirti Kumar. Govinda, Krushna Abhishek, Ragini Khanna and other members of the family have reached Janwendra’s residence in Versova. The final rites will be conducted late in the afternoon at Pawan Hans crematorium.